The work, aims and values of The MTPT Project are firmly based on available research pertinent to the issues that affect our community. 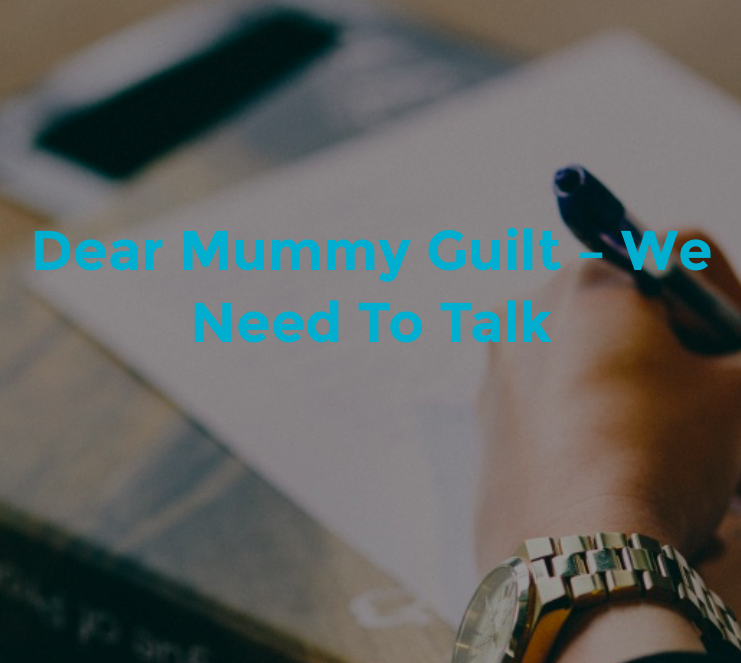 In almost every case, the findings of the reports, articles and blogs below, are backed up by anecdotal evidence from our MaternityTeachers, PaternityTeachers and school leaders across the country. Use our Twitter account, Facebook page or contact us to share your stories. Where we are finding gaps in current research, we are exploring ways to commission and complete our own research, starting with our brief survey on the percentage of the teacher workforce on maternity or paternity leave at any one time – data that is not currently collected by the Schools Workforce Census. If you are interested in supporting us through your own academic study, please contact us to explain how you think your Undergraduate, Masters, PhD or other research links to The MTPT Project’s work. Below is a collection of links, ranging from personal blogs to news articles to full blown academic research reports. We hope you enjoy reading them as part of your parental leave CPD, academic study, or simply to improve your understanding of the issues associated with parent teachers. If you think there are any articles or reports that are worth adding to this page, please get in touch with a link. 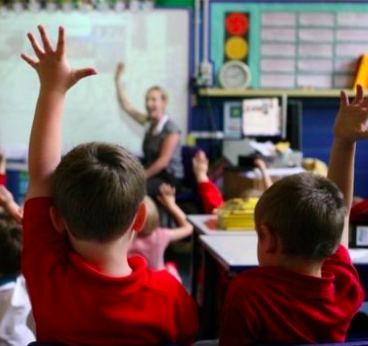 A very detailed report from the Policy Exchange on the causes of the teacher retention crisis, including the link between teacher shortages and maternity leave. 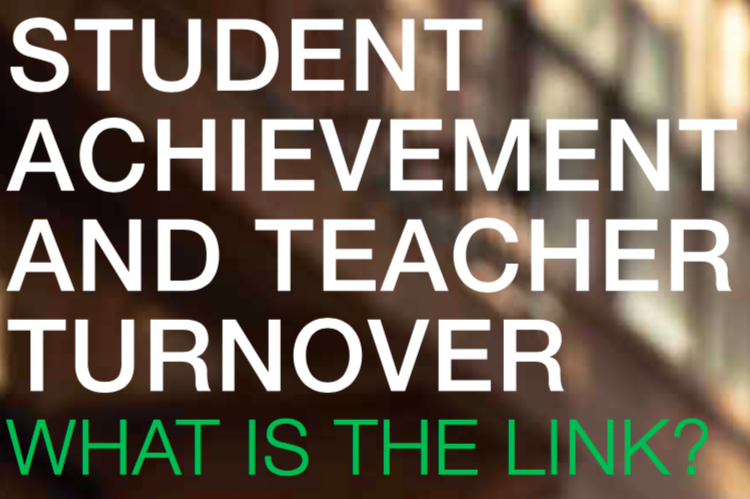 Student Achievement and Teacher Turnover: What is the Link? 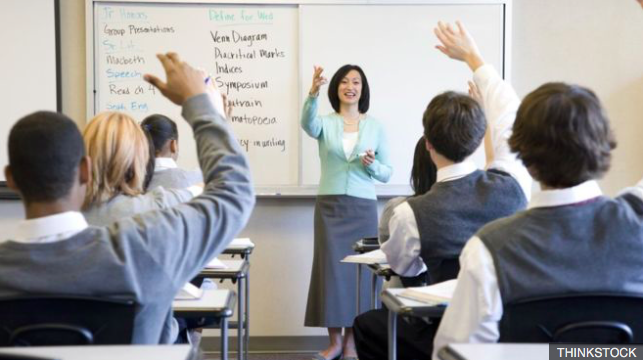 Short report from the University of Bristol focusing on the negative impact of high teacher turnover on student outcomes based on a study completed in New York City. The long form of the above report, summarised by Bristol University investigating the impact of teacher turnover on student outcomes in New York City (2012). BBC article on the costs associated with employing supply teachers to cover staff absence and vacancies in different regions. BBC article outlining plans for training and job placements intended to support returners to civil servant industries, including teaching. A 2016 Schools Week article summarising the findings regarding teacher retention in the Schools Workforce Census. The full 2016 Schools Workforce Census detailing the make up of the education workforce across the UK, including numbers entering, leaving and returning to the profession. A concise Guardian article outlining good practice to retain teachers returning from maternity leave. 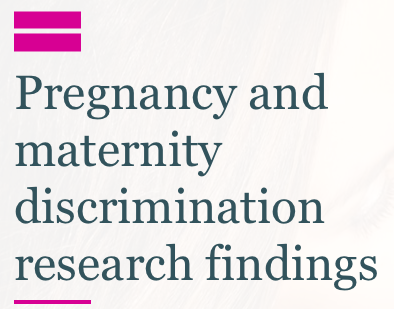 A cross-industry report about mothers returning to work after maternity leave. 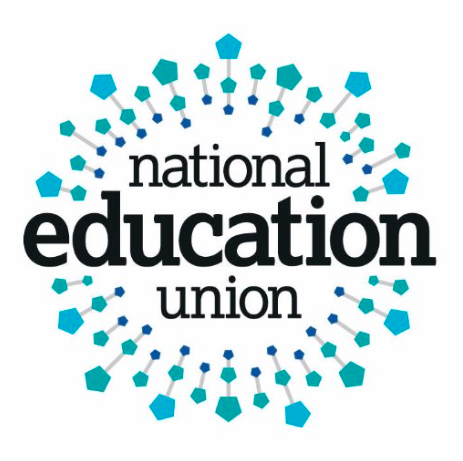 A National Foundation for Educational Research article exploring the links between teacher engagement and teacher retention. A SchoolsWeek article reporting on links between poor Ofsted gradings, teacher retention, low levels of recruitment and excessive use of supply teachers. A 2002 report from The University of Liverpool exploring the reasons for teachers leaving the profession, or leaving their current schools. Lots of handy tables for data comparisons! A BBC article on the link between part time contracts for teaching mothers and the teacher retention crisis. 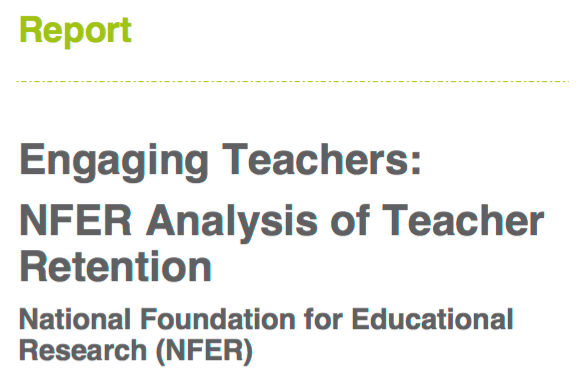 A 2015 NFER report on teachers leaving and returning to the profession, and their reasons for doing so. 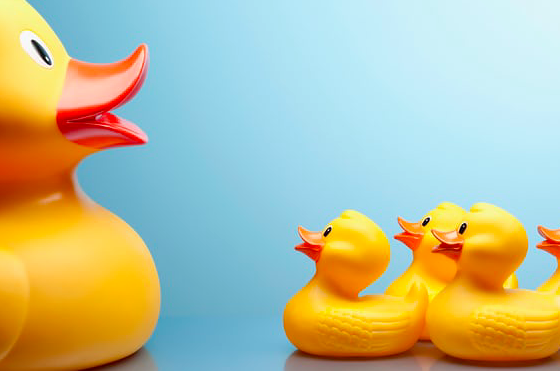 “10 best practices for managing maternity leave for line managers”. 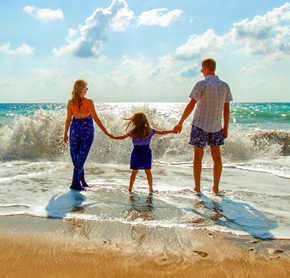 A really helpful document for middle and senior leaders from CIPR and The Talent Keepers regarding practical and cultural ways to manage parents on leave, and increase the chance of their return to work. A 2016 Guardian article summarising the headline statistics regarding teacher retention and recruitment from the Schools Workforce Census. 2017 NFER report on the destination of teachers leaving the profession. 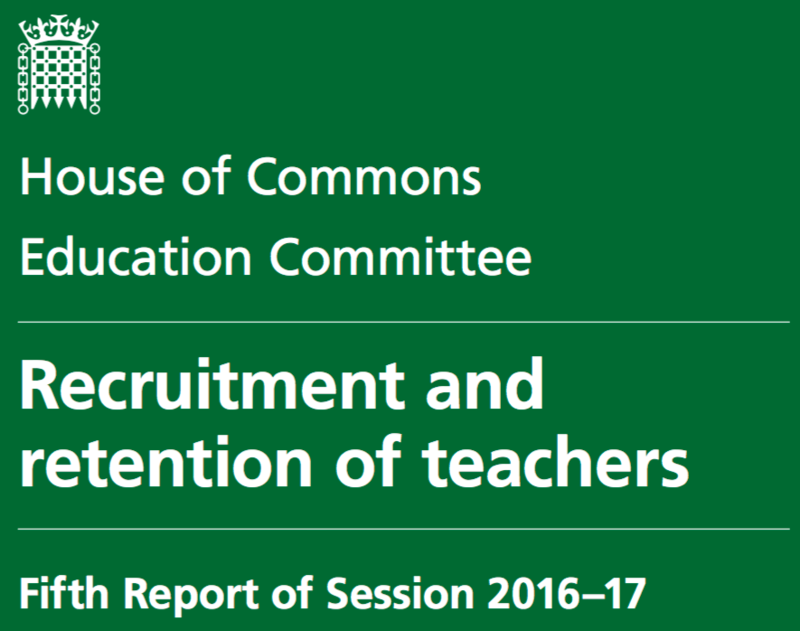 Education Committee report on reasons behind the teacher recruitment and retention crisis and suggestions to tackle it. 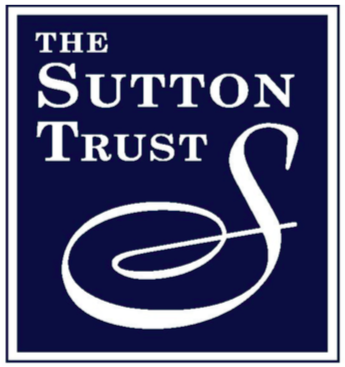 A 2011 Sutton Trust report exploring the impact of classroom teaching on student outcomes. 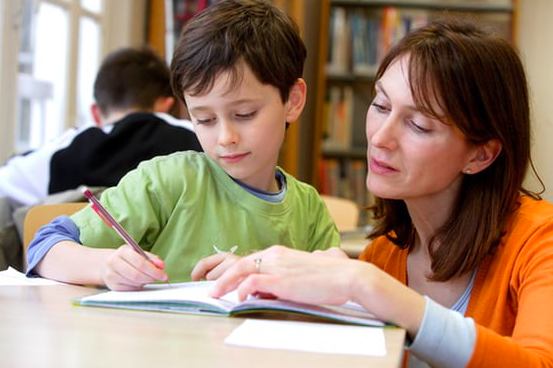 This report is essential to The MTPT Project’s hypothesis that making the effort to retain and recruit quality parent teachers is beneficial for student outcomes. 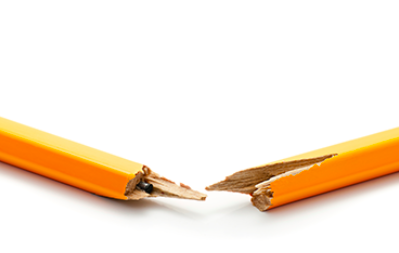 Blog from James Toop, CEO of The Future Leaders Trust and Teaching Leaders on the link between leadership and teacher retention rates. A National College report on barriers to returners to teaching and how schools can support them to help increase recruitment. Schools Week article on the costs associated with recruitment for teaching posts. A summary of two US based studies exploring the impact of high teacher turnover on schools and the indirect impact of this disruption on student outcomes. A TES article summarising research from the University of British Columbia and Leeds Beckett University regarding the impact of poor teacher wellbeing on students. 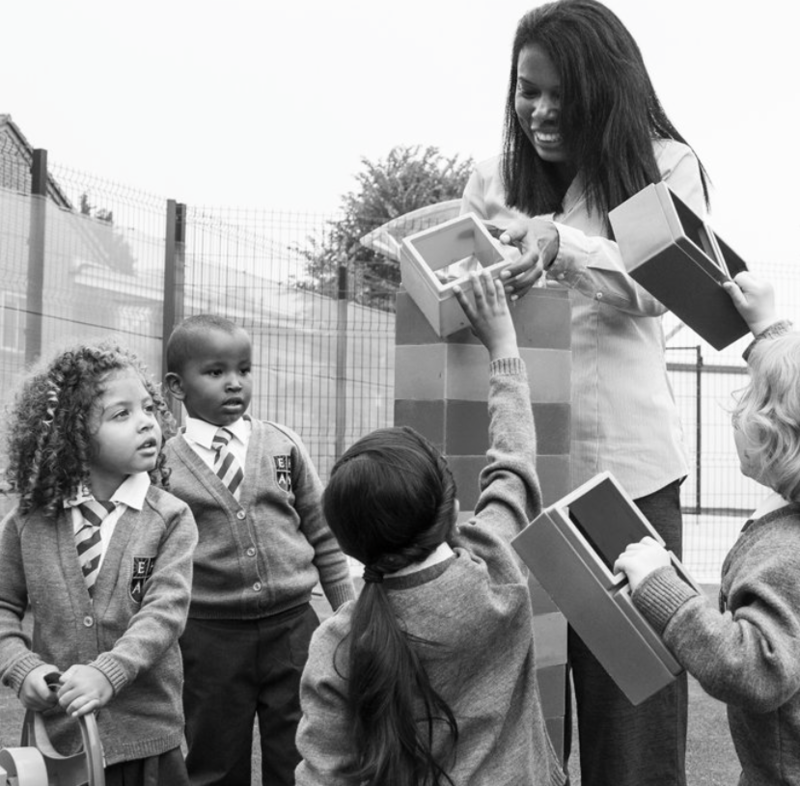 A SecEd article summarising the findings of Healthy Teachers, Higher Marks including an interview with Dr. Zofia Bajorek and Dame Carol Black. 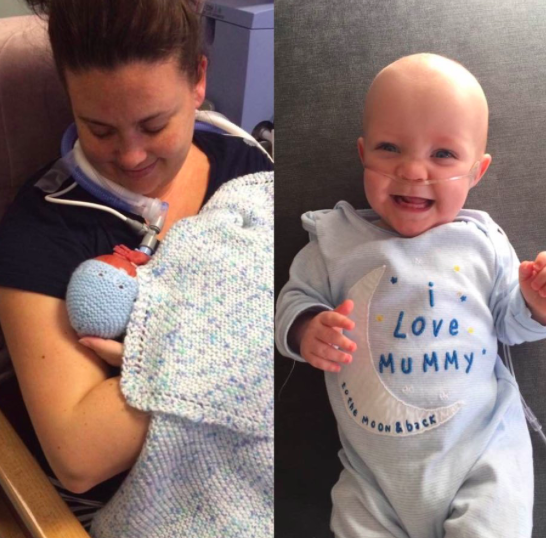 A blog from the National Literacy Trust about the positive impact of early literacy on parent-child relationships, with a specific focus on parent wellbeing and premature babies. A very thorough literature review focusing on the link between teacher wellbeing and student outcomes. 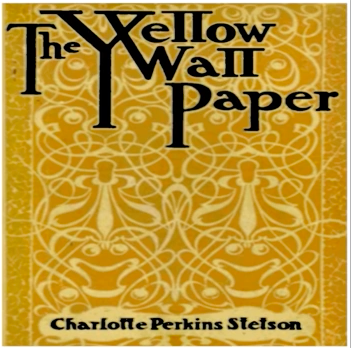 Audiobook of Charlotte Perkins Gilman’s classic 19th century short story, exploring the connection between intellectual activity, (assumed) post-natal depression and the Victorian gender roles. 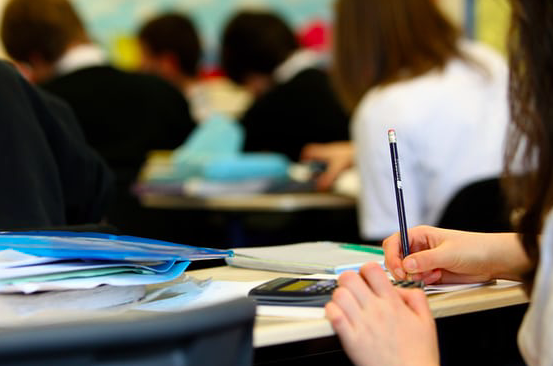 Summary of findings from a survey undertaken by the Carnegie Centre of Excellence for Mental Health in Schools at Leeds Beckett university regarding teacher mental health and its impact on teacher delivery and student outcomes. Research from the Global City Leaders Project exploring the imapct of Generation X Headteachers and their focus on caring and wellbeing as a whole school leadership strategy. 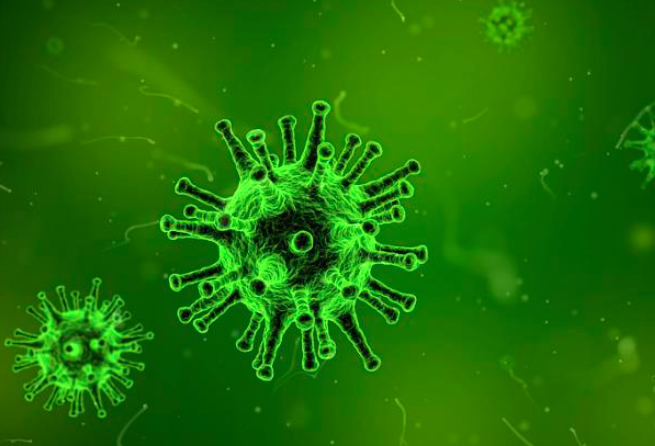 An article from the Association of American Medical Colleges making the link between applying Martin Seligman’s PERMA model to avoid absences, burnout and staff retention issues related poor wellbeing and mental health. A small-scale Australian study using the PERMA model to focus on positive wellbeing amongst teachers, and beginning to touch on its implications for staffing. Research conducted by NASUWT in 2010 exploring experiences of women in school leadership positions. A summary of Dr. Kay Fuller’s research into the disproportional representation of female secondary headteachers, completed in partnership with the University of Nottingham, the Economic and Social Research Council and WomenEd. 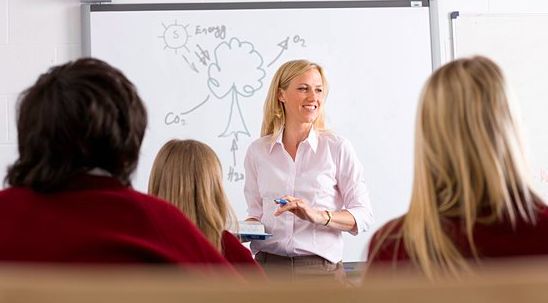 Where are all the female headteachers? Guardian article exploring the lack of proportional representation amongst educational leaders. 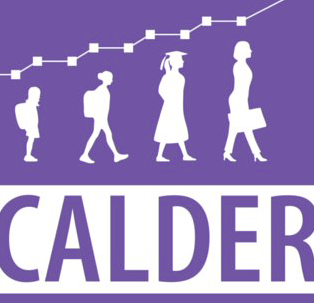 SchoolsWeek article from Carol Jones on the impact of the ‘motherhood penalty’ on women in leadership positions in education. 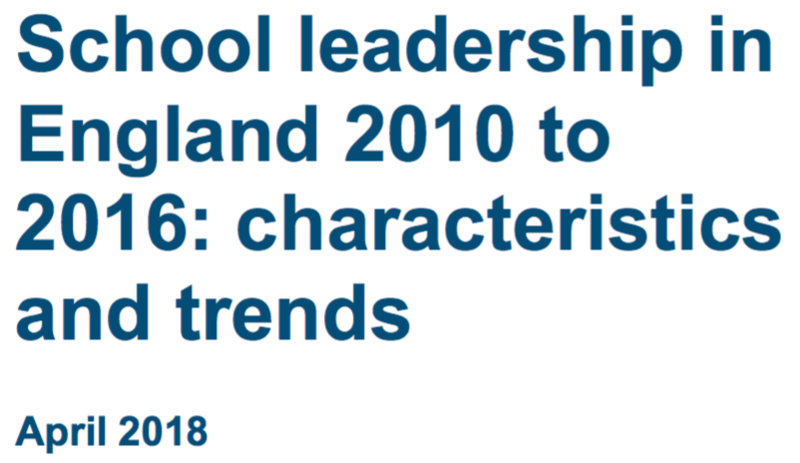 Recent report from the DfE teasing out the information relevant to school leadership from the 2016 School Workforce Census. 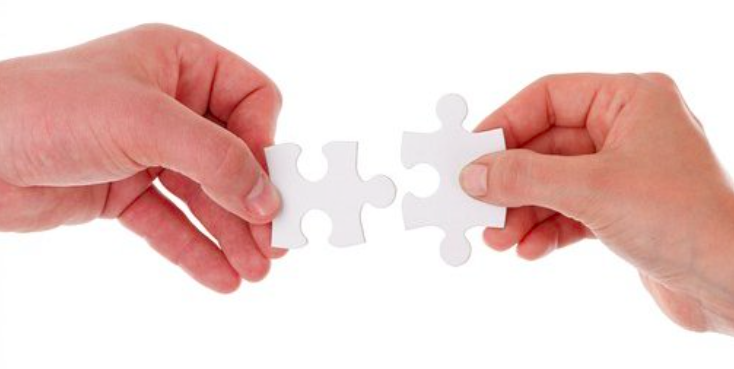 An article by Jayshree Thakore & Natalie Tyndall, aspiring Headteachers at Barham Primary School, exploring the practicalities of co-headship positions. A National College for School Leadership report (2006) about the impact of effective school leaders on student outcomes. A woman can lead our nation, but not a schools? TES opinion piece from Teach First’s Ndidi Okezie on the disparity between the number of female teaching staff and the number of female leaders in schools. A 2004 report from the National College of School Leadership exploring barriers faced by female school leaders. A 2017 report collated by Society Search and Leaders Plus offering top tips for supporting and retaining charity sector CEOs who decide to start families. A BBC article on the future of headship in UK schools, drawing on research from the University of Nottingham. 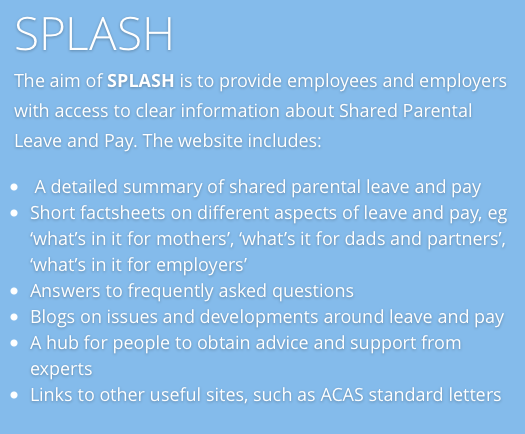 Practical advice from #SPLash – an advice sharing network set up by Maternity Action, YESSLaw, Working Families and Cloisters. A Womanthology interview with Kirstie Axtens of Working Families about how family friendly working practices can benefit both parents’ careers. Opinion piece by Jessica Valenti in the Guardian on society’s attitudes to stay-at-home fathers. A lighthearted video with a serious message from MTV Catfish’s host, Nev Schulman and partner, Laura Perlongo. 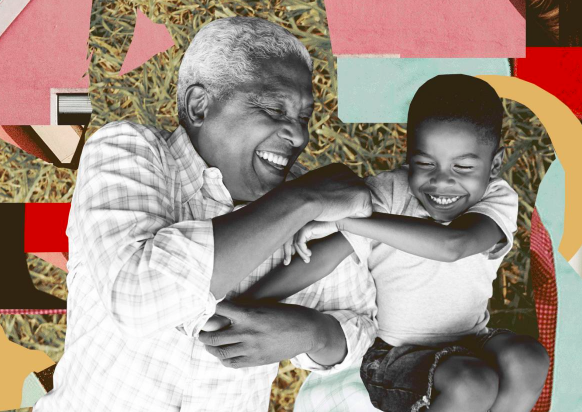 Article from Better Life Lab about grandfather’s roles in supporting their daughters return to work by providing childcare, featuring on Slate.com. USA and global focus. Telegraph article tracking the number of stay at home fathers since 2014. 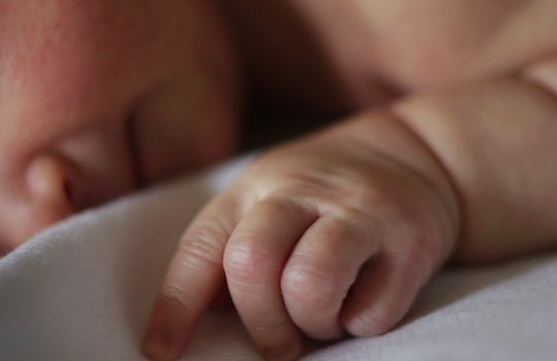 Is maternity and paternity leave up for debate? How to negotiate more time with baby. Cafe Quill article advising on parental leave rights and ensuring you get your proper entitlements during parental leave. 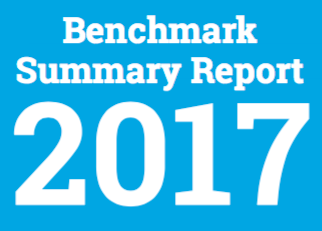 CIPD article summarising statistics related to shared parental leave and the reasons for relatively low uptake in the first year that it has been offered. 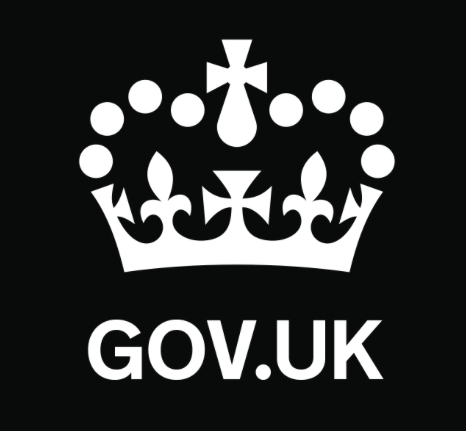 Information and examples from the UK government regarding shared parental leave entitlements. Guardian article summarising the complexities of the uptake of shared parental leave in its first year of availability. Article in the Telegraph commenting on the social status of stay-at-home fathers. 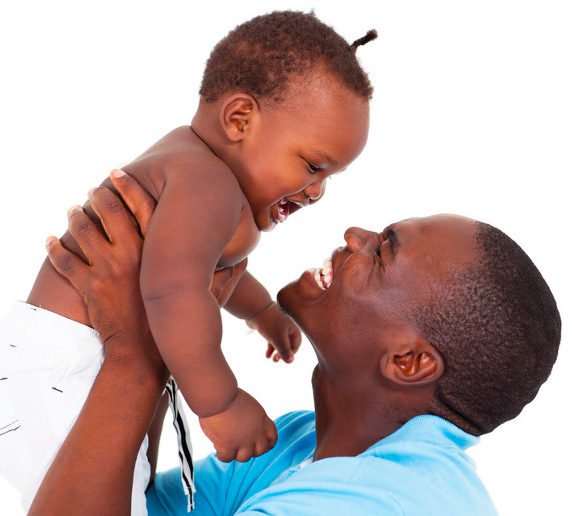 A detailed report from the University of Oslo on the benefits of paternity leave. 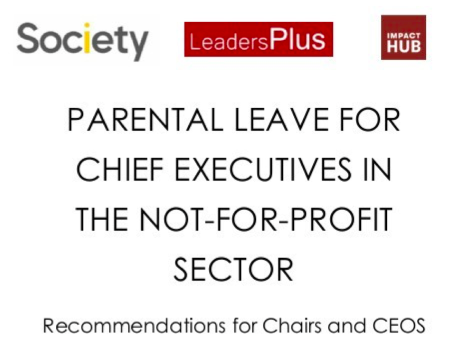 The full CIPD report on maternity, paternity and shared parental leave policies at different organisations. 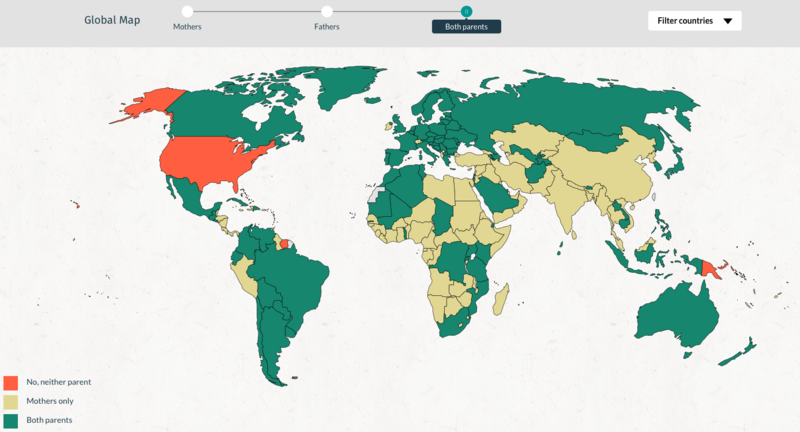 Amazing infographic from the World Policy Center comparing parental leave allowances across the world. 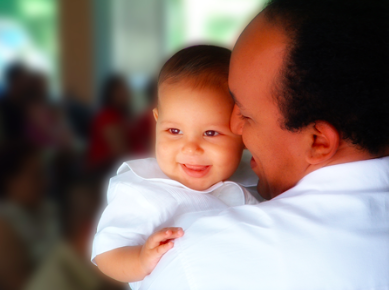 Opinion piece from Jon M. Philipson in Motto on the benefits of taking paternity leave. 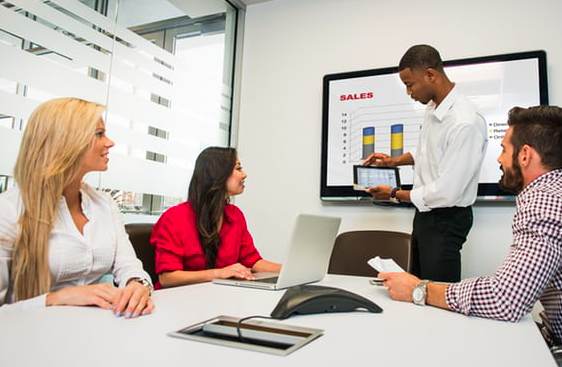 An article from business publisher, HR Grapevine. 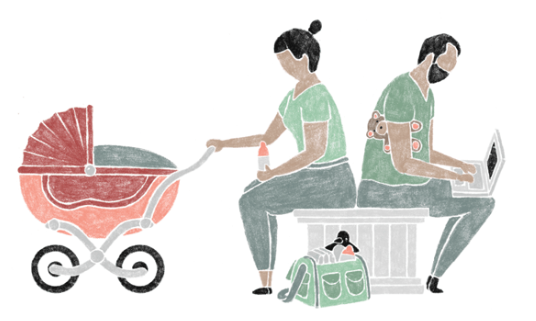 An article from Working Mums summarising the research of Dr. Katherine Twamley at the University of London, researching the impact of shared parental leave. 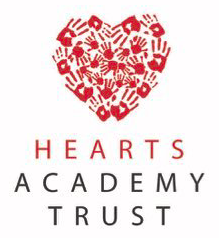 Fairly thorough outline of the flexible working practices implemented by the Hearts Academy Trust with concrete examples. This DfE blog makes the case for flexible working having a positive impact on student outcomes. A 2017 report from the NFER exploring patterns behind teacher retention and turnover, including factors linked to part time and flexible working. A 2016 report from NASUWT exploring the current attitudes to flexible working in schools, and the consequences of such attitudes. A summary of the common family friendly practices and policies of Working Families UK’s winning businesses, 2017. A BBC article on research from the Women and Equality Committee into cultural attitudes to requests for flexible working from fathers. The 2016 doctorate thesis of Dr. Emma Kell (@thosethatcan) which ‘explores the influence of parenthood on teacher identity; the challenges involved in combining the roles of teacher and parent, and the benefits of being a teacher-parent’. 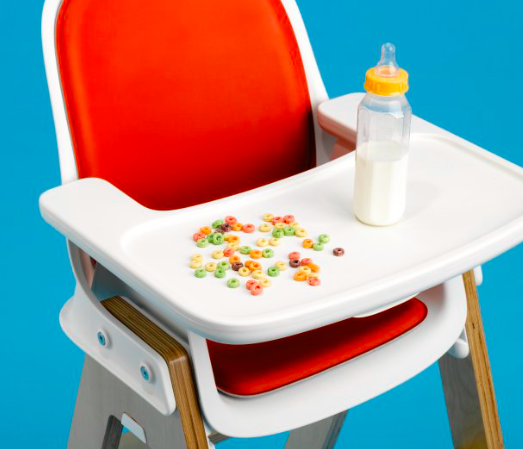 Babies at Work: will onsite childcare become standard in offices? Guardian article reporting on the introduction of onsite childcare by big private firms such as Goldman Sachs and gNappies. 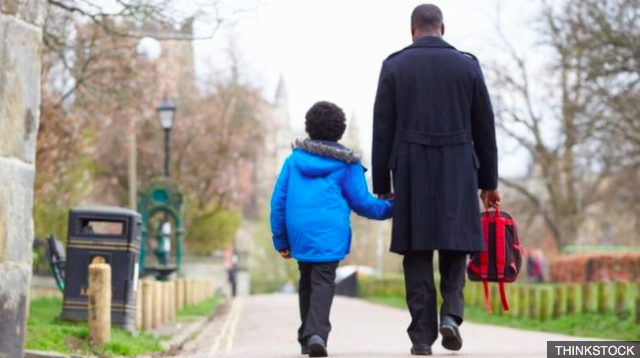 Helpful guidance documents for schools and teachers from the NUT regarding legalities, policies and best practice surrounding parental leave. 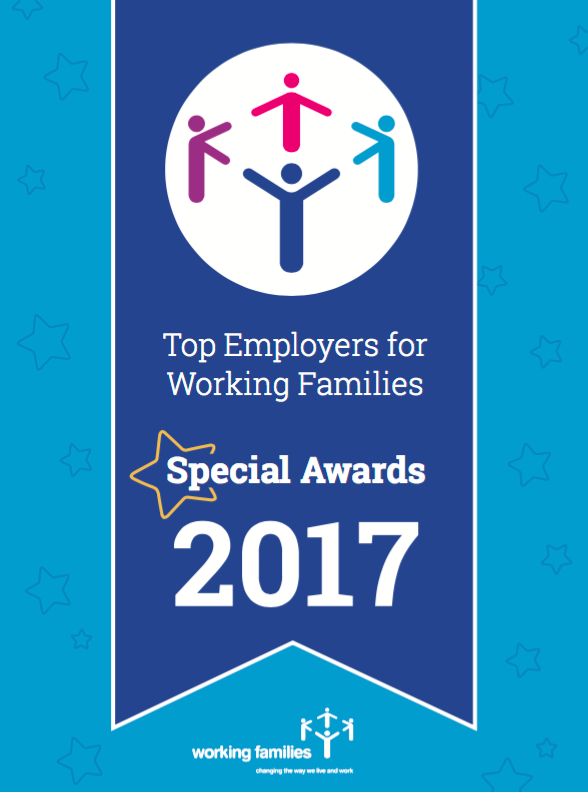 A list of the 2017 winners of the Working Families UK awards, including descriptions of different policies and practices that make these companies such family-friendly places to work. Example of a school Flexible Working Policy from Holy Trinity CofE Primary School, Richmond. Did you know that it has been a legal requirement for schools to have a flexible working policy since 2014? Detailed guidance from ACAS regarding ways to implement flexible and part time working in your organisation, including the potential benefits and challenges of different arrangements. Article from Strategy Business about working conditions that attract more women back into the workplace after becoming parents. What is the difference between Part-time and Jobshare? 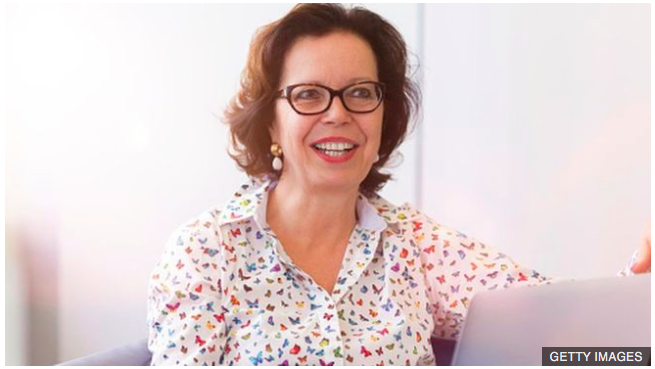 Blog from Sara Horsfall, founder and CEO of Ginibee, an organisation that supports businesses in finding jobshare solutions. Official government guidance and case studies on how to make flexible working an option for you and your school. 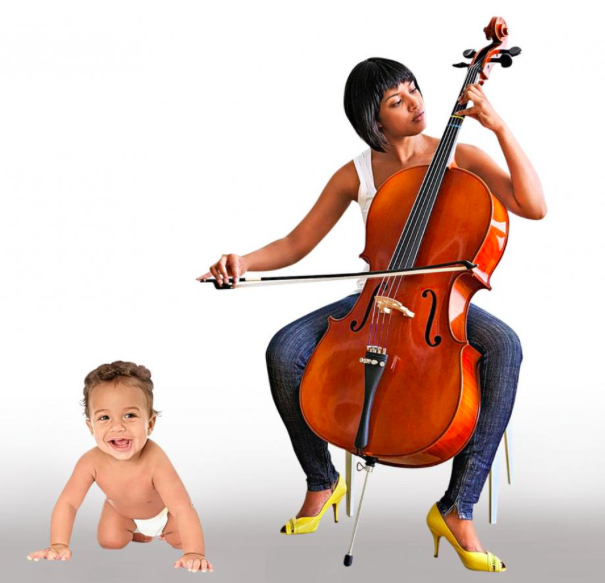 Is Teaching Compatible with Parenthood? 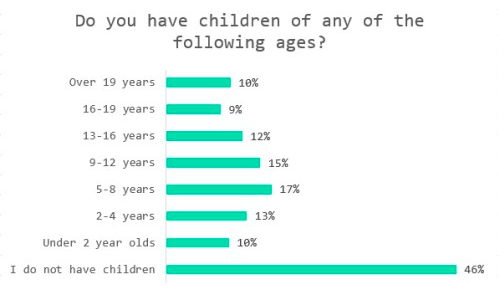 Statistics from an October 2017 TeacherTapp survey revealing the number of parent teachers in the UK workforce. Balanced advice from Employment Law Firm Spearing Waite regarding flexible working arrangements. Covers both instances where employers can refuse flexible working requests, and how they can adopt a ‘let’s see if we can’ attitude. 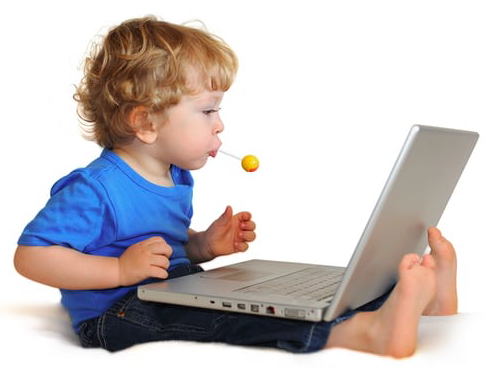 Independent article about the need for child-friendly workplaces. A CIPD report focusing on the private sector, exploring the uptake, advantages and disadvantages of flexible working arrangements. A brief article from People Management magazine offering top tips for managing expectant and new mothers over their maternity leave period. 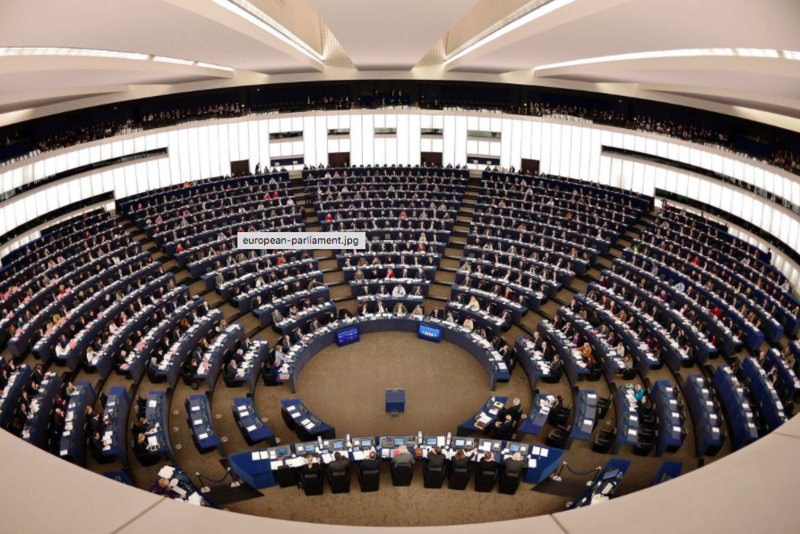 A Guardian article on the recommendations of the Equality and Human Rights Commision’s recommendation to provide flexible working arrangements for all employees, and improved paternity leave packages to reduce the gender, ethnicity and disability pay gap. Guardian article summarising the 2016 Policy Exchange findings (above) and pushing for more flexible working arrangements in schools. 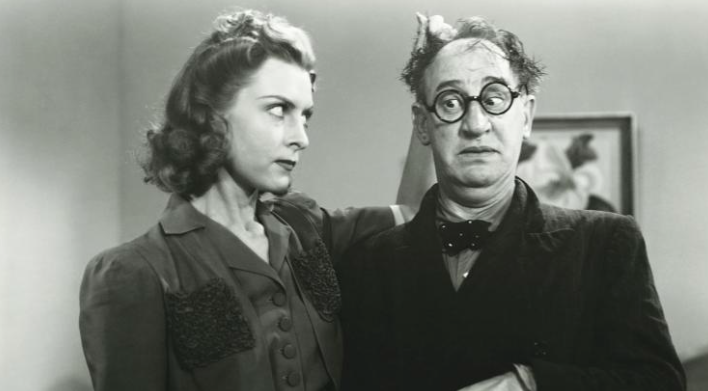 A Guardian article on the 12 milestones in a woman’s life that result in the gender pay gap. 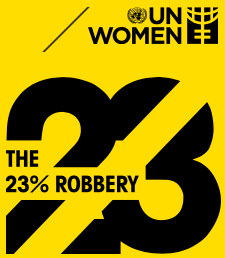 Key facts on the global gender pay gap from UN Women. The 2017 DfE findings on the gender pay gap in education and governmental initiatives designed to support its continued reduction. Full 2016 IFS report on the gender pay gap available for download. 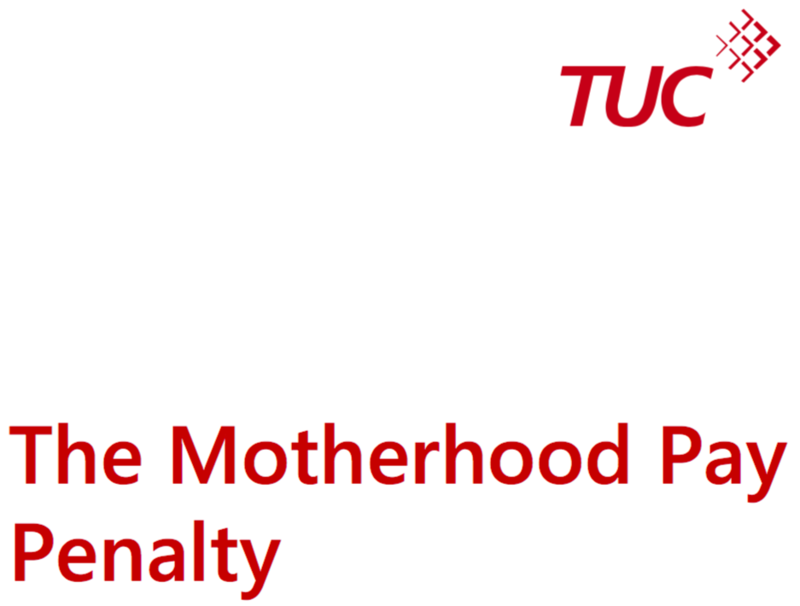 2016 report from the Trades Union Council and the Institute for Public Policy Research regarding the ‘motherhood penalty’ across all sectors. 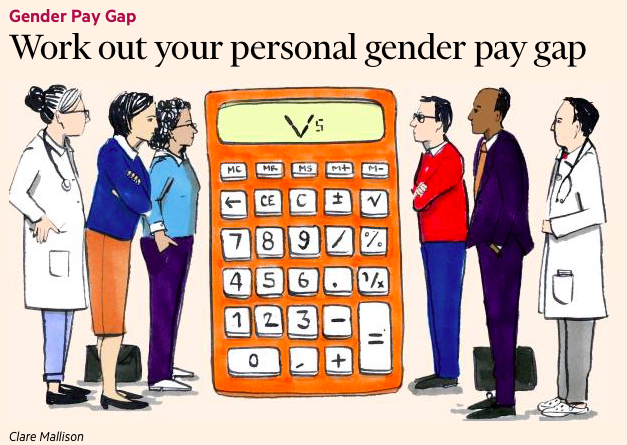 A ‘fun’ tool from the Financial Times calculating the gender pay gap for your role in your industry. 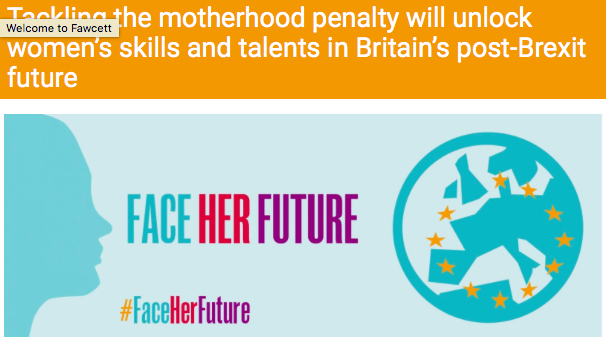 Blog from the Fawcett Society about strategies to tackle the ‘motherhood penalty’ across all sectors. New York Times article about the differing impact of parenthood on pay and career progression. USA focus. 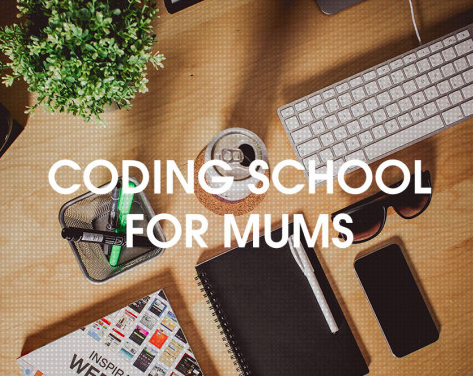 Article from The Talented Ladies Club on June Angelides, founder of Mums in Technology. Is the Power Maternity Leave Trend Good or Bad for Women? Forbes article exploring the pros and cons of the ‘power maternity leave’. Stylist Magazine showcases the stories of four mothers who started their own businesses whilst on maternity leave. 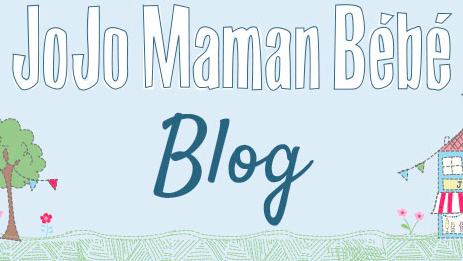 The Power Maternity Leave – Good or Bad? 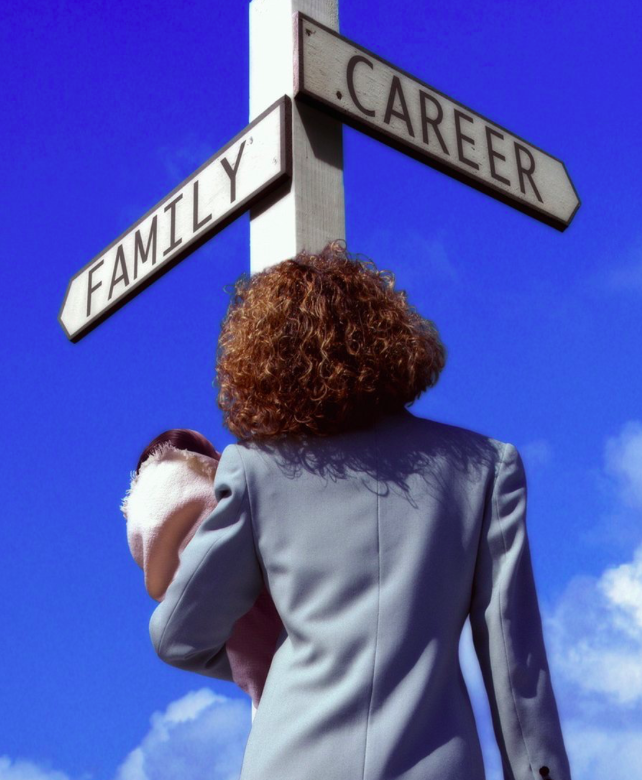 Career Addicts article on the advantages and disadvantages of the ‘power maternity leave’. The Evening Standards shares the stories of three entrepreneurs who started their businesses whilst on maternity leave. A brief BBC article on the benefits of mothers returning to work after maternity leave. Blogger Aby ditches her ‘Mummy Guilt’ when she decides to return to work. Tips from HR company, Sumtotal about how employers and employees can ensure a comfortable transition back to work after parental leave. Tips on maximising on time and energy whilst on parental leave from networking organisation, Every Woman. Advice on requesting and using KIT days from Maternity Action. Power maternity leave: Is this really how you should be spending your year ‘off’? 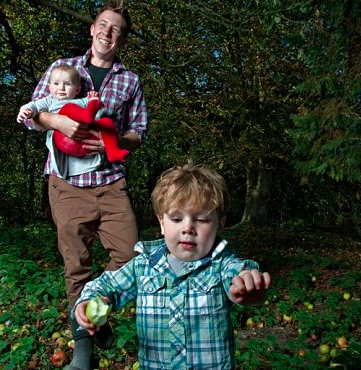 Advice on navigating parental leave from the Telegraph. Official government guidance on KIT days. 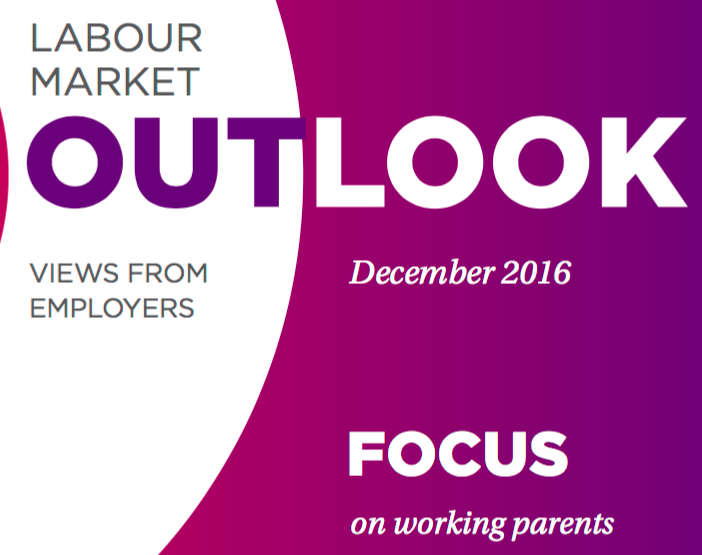 A 2016 report into mothers’ and employers’ experiences of maternity leave.